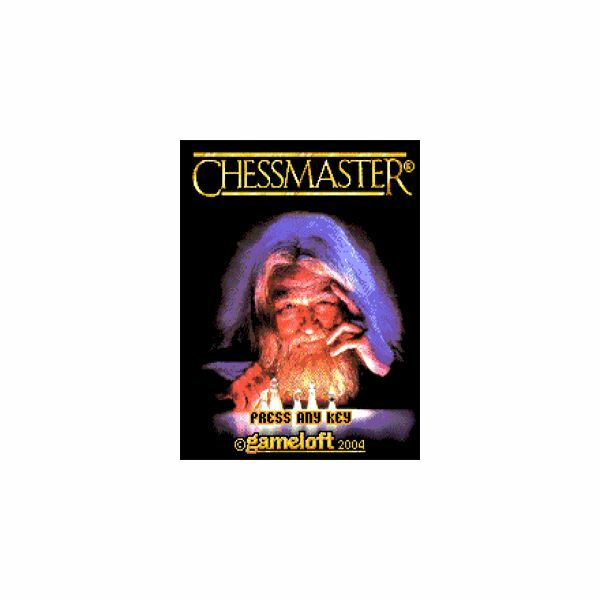 The Chessmaster engine (The King) has been around since the late 1980’s and was first released for the Spectrum, Commodore and similar platforms. 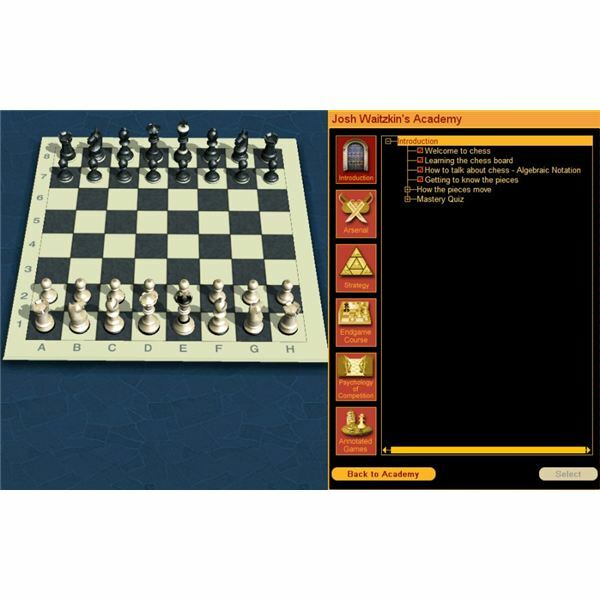 Already then, it was something to at least experience for lovers of the game, and since, it has gradually become the best-selling franchise for the game of chess on a computer. 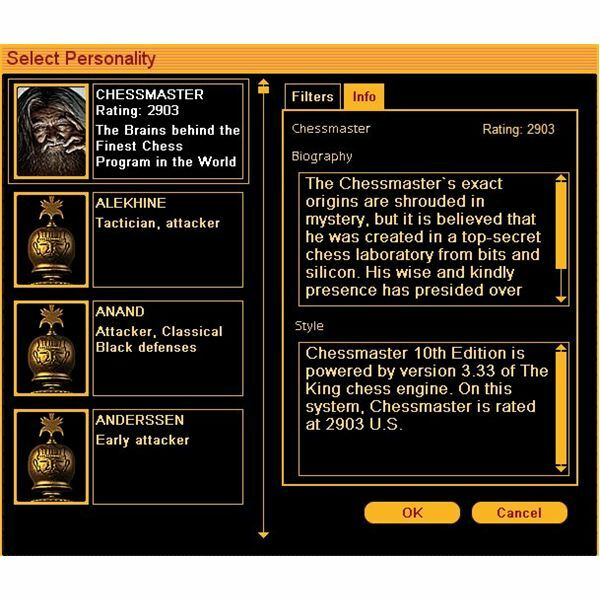 Chessmaster 10th is much more than just a game of chess on your PC; it comes bundled with a myriad of features, from actual chess academies for younger and older players, to a database of openings and famous games in history. 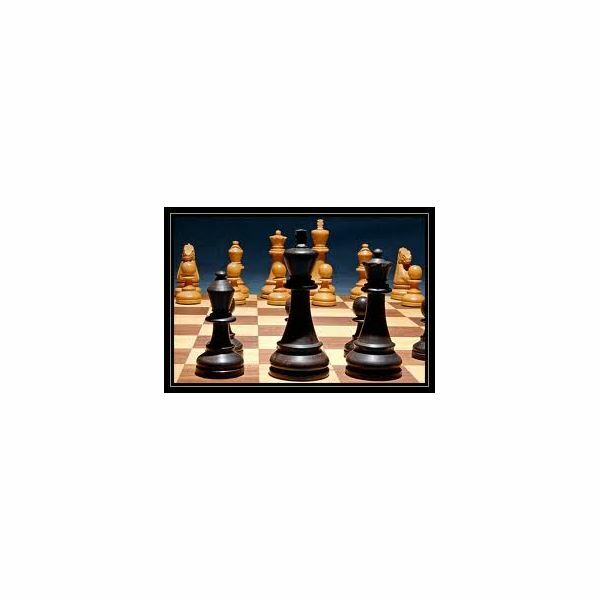 Here, we will look at the main features of the program and whether it is worth buying if you are a chess-enthusiast. It would seem odd that one should comment on the graphics in a program which is developed primarily to play chess. But this title certainly deserves a word on this, if solely for its animated chess sets or the smooth and intuitive user interface. 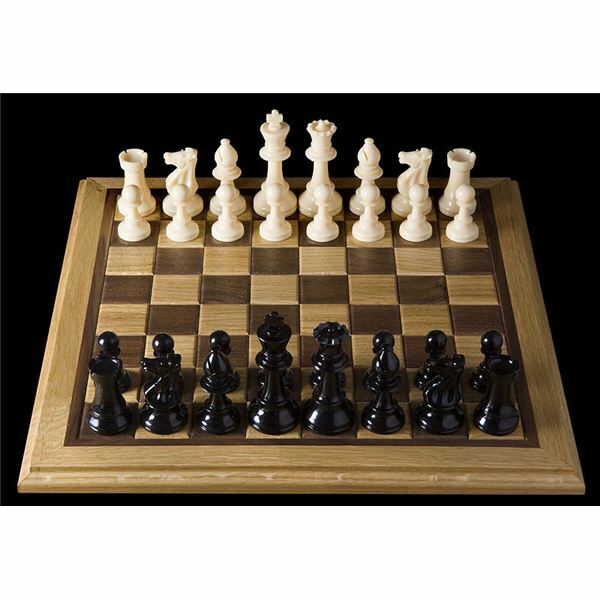 There are lots of available chess sets, with some custom made by fans such as the Staunton tournament set or some classic Ukrainian chess-sets. You can either choose a 2D board, if you are just studying, or 3D sets which look polished (in particular the wood-sets). The animated sets are the most fun, if you are up for a laugh and not a serious game. There are only three available but when they capture or simply shift on the board the animations look fun. As mentioned, ‘The King’ engine has been around for over 20 years and it keeps on improving as computing power increases. 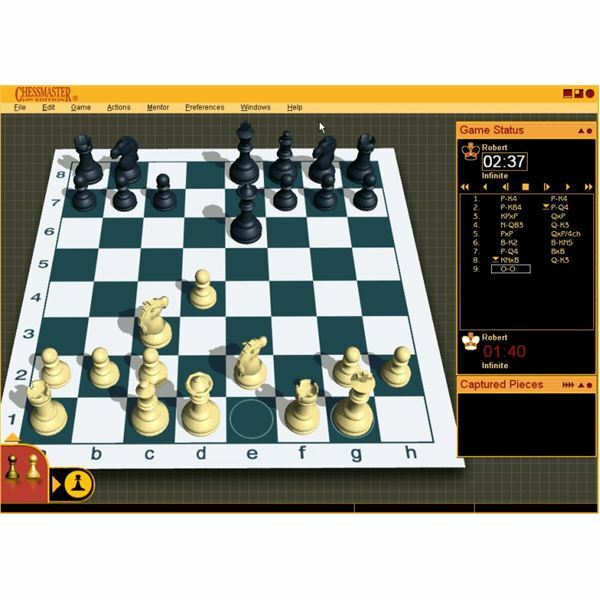 The game features a database of ‘personalities’ according to rank, some just mere beginners, some on the way to grand-mastership; these ‘virtual-chessers‘ also have a personality, some liking to attack early on whilst others being more conservative. 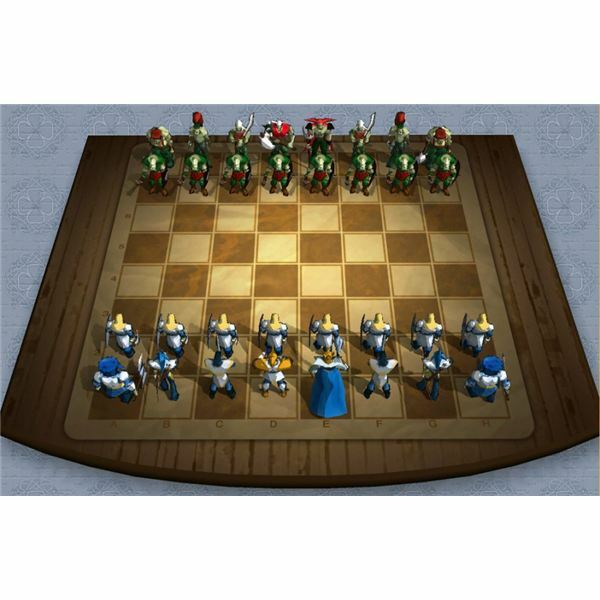 That’s not all however, as players have specific traits, such as moving the queen early or favouring king safety. To top if off, you have famous masters in the database too, which makes it a great feature particularly for players who want to gradually improve at the game. You also have the possibility of entering the ‘Academy’, and going through the tutorials available. There is a standard tutorial with the game and two tutorials by grand-masters Larry Christiansen and Joshua Waitzkin, complete with audio. The Waitzkin tutorial is more centered around attack but they are both highly recommended; aside from basic ‘forks‘ and ‘skewers‘ you will also learn a lot about the pressures of playing for a rank. Apart from tutorials or ranked games you can look at famous games of the past in the database, or refresh your memory on widely used openings. Not much to note in the audio department apart from Bach’s ‘Cello suite, Prelude No. 1’ in the intro and the background music with the animated sets. You have a nice martial rhythm to accompany you in case of choosing the ‘Clash set’, or some oriental ditty accompanied by odd noises in the ‘Fairy tale set’. Chessmaster hasn’t been termed the best chess engine available, with Fritz being a better choice for players who are highly-ranked (much praised by Kasparov). 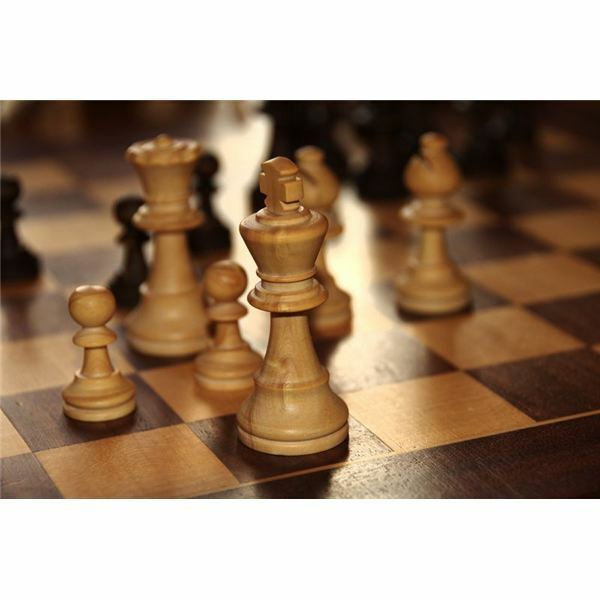 However it does come a close second and if you love chess you cannot miss buying this program; if not for the engine-strength, then solely for the amount of features available with it.